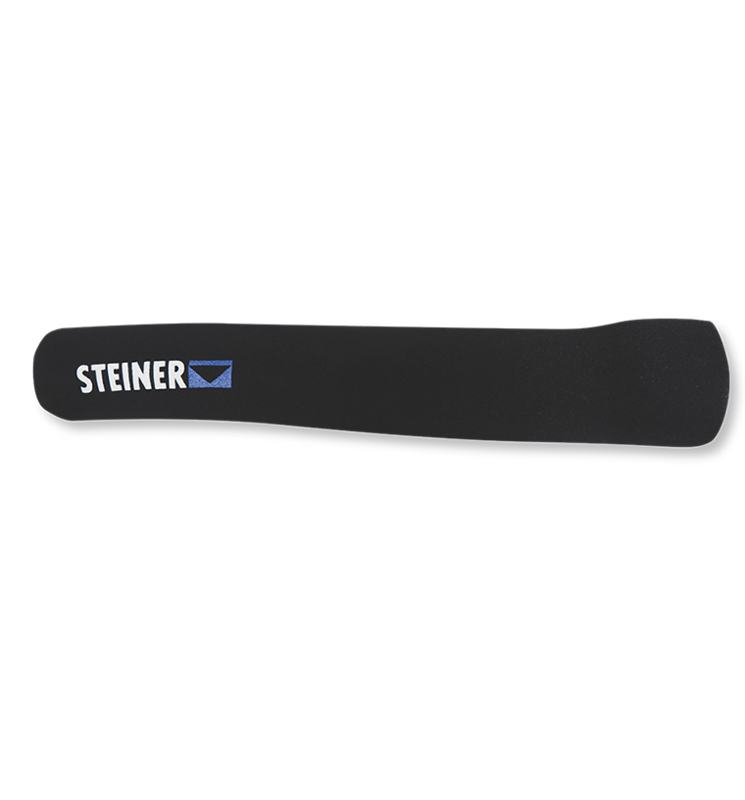 Steiner scope covers from ScopeCoat are designed to fit Steiner scopes, and provide for maximum protection of your Steiner optic. High quality neoprene/nylon laminate will protect your optic from dust, dirt, dings, scratches, and moisture. Elongated sides allow complete coverage for your turrets. These covers are extremely easy to slip on and off, and provide outstanding protection from dings and dirt. Perfect for storage in the gun cabinent or for in-field use.